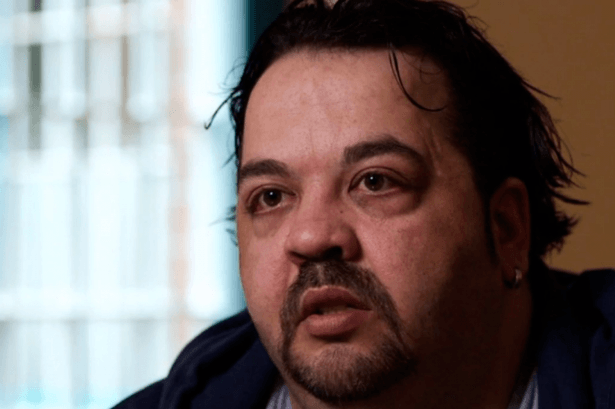 Niels Högel was originally sentenced for two murders and several attempted murders in 2005, but his list of victims is now believed to be much longer. 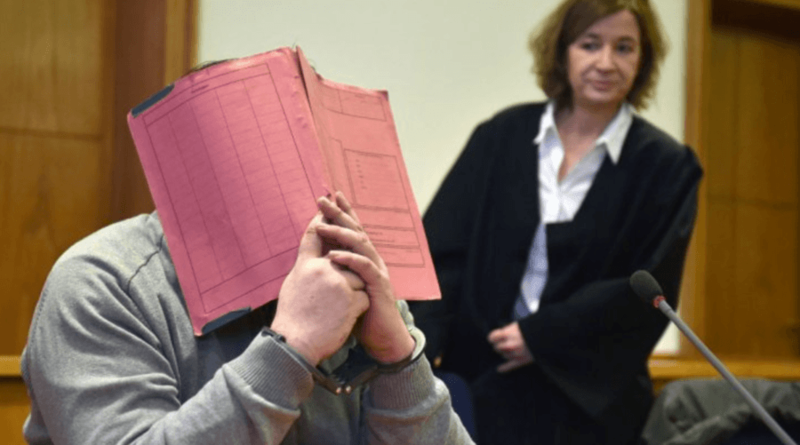 In 2015 former nurse Niels Högel was convicted of murdering two patients and attempting to kill several others with lethal drug overdoses at Delmenhorst Hospital near Bremen, Germany. Now, after further investigation, police believe his number of victims is actually far, far higher. Saying he was “speechless” at the crimes, Schmidt noted that Högel particularly targeted patients in critical condition. Police have exhumed more than 130 bodies of former patients who were under the care of Högel, whose preferred modus operandi was to inject patients with drugs that could cause heart failure or respiratory arrest before attempting to revive them. Högel was found out in 2005 when a colleague at Delmenhorst Hospital saw him administering a potentially lethal injection to a patient. That patient survived and Högel was arrested before being sentenced in 2008 to seven and a half years in prison for attempted murder. Around this time a woman whose mother had died at the hospital called police to say she suspected Högel may be responsible for her mother’s death. Subsequently, several bodies of former patients were exhumed, and five of them were found to have traces of the drug. Authorities determined that the drug was either the primary cause or at least a contributing cause in those deaths. Högel was sentenced to life in prison in 2015. Afterwards, he confessed to 30 murders according to prosecutor Daniela Schiereck-Bohlemann. The case calls to mind other instances of medical professionals who murdered scores of patients. Dr. Harold Shipman is believed to have killed at least 250 female patients in the U.K. He was sentenced to 15 life terms in 2000, and died in 2004 in a suspected suicide. Charles Cullen, a former New Jersey nurse, is to confirmed to have killed at least 29 people. However, authorities suspect he was responsible for hundreds of more deaths, which would make him the most prolific serial killer in U.S. history. In addition to Delmenhorst hospital where Högel worked from 2003 to 2005, he also worked at Oldenburg Hospital from 1999 to 2002, where he is also suspected of killing patients. Oldenburg police chief Johann Kuehme blamed local health officials for failing to recognize and act on Högel’s murderous ways. German authorities are pursuing criminal charges against former staff at both hospitals.